Doing the laundry is something you need to do every week and that’s why I wanted to create a helpful list of of idea to make this task a bit easier. So down below are some great laundry hacks that’ll make your life a bit simpler. These are practical ideas that’ll save you time, money, and make things fixable. So check them out and let me know what you think! By simply labeling your laundry baskets, you can save so much time and energy. It’ll be much easier to sort through things and know where to put them. Also, this makes grabbing things more accessible and easy to find. Gone are the days where you need to lift heavy laundry detergent jugs. You can now have a handy, stylish, and functional mason jar soap container by repurposing a mason jar drink dispenser. It can fill up to one gallon of laundry soap. So grab three jars for your Clorox, soap, and fabric softener and you’ll save a lot of space. You can easily get a mason jar drink dispenser here. If your kids have some spare toy cars, put them to good use and attach them to the bottom of your hamper for instant rolling storage. Just be sure to get the toys within the same sizes to keep things balanced. Instead of buying expensive dryer sheets, why not make your own reusable ones? You’ll just need to have a bunch of sponges, a plastic container, water, and fabric softener. Begin by filling the container with water and softener with an equal amount. Cut the sponges in half and place them into the container allowing them to absorb the mixture. When you need them, just wring out the sponge completely, and then toss it into the dryer and dry normally. When done, put back the dehydrated sponge into the mixture and use it again later. These little foam tubes are great for removing creases on your hanging pants and other clothes. You just have to cut a slit in a section of the noodle and slip it right over the hanger and that’s it. Did you know that by simply pouring a cup of black coffee or tea in with your black clothes keeps them from fading? 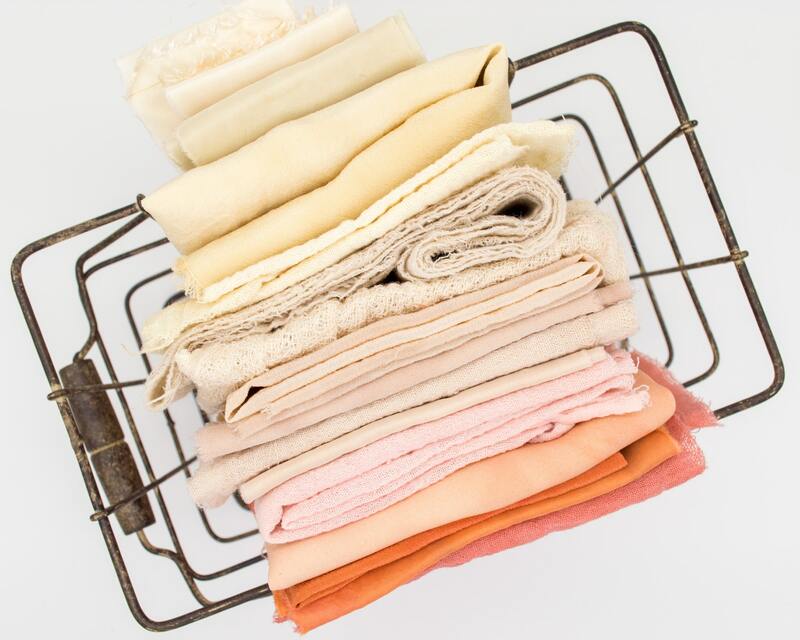 Since coffee and teas are known as a natural dye’s, they can keep your clothes looking like new. If you want more inspiration or ideas for homemade laundry detergents, then check out my previous post on non-toxic laundry recipes that’ll help you save money. To keep your laundry pods in place and organized, I highly suggest you store them in your spare and cleaned cookie jar. They’ll be protected from the inside and looks cute on the outside. You can also do the same for your clothespins, dryer sheets, and other laundry knick-knacks. Just be sure to place them where your kids can’t reach them for a total worry-free organization idea. You can easily get a cookie jar here. Since you use your washer to clean your clothes, it only makes sense to keep it clean as well. To easily rinse off your machine, run an empty load with a baking soda and vinegar mixture (equal parts). This cleaning combo will deep clean and freshen your washer in no time. While there are plenty of laundry hacks out there, having these ten tips and hack on your list will definitely make your life easier. These are ideas that’ll organize, clean, and make your laundry room look amazing without spending to much time and money. So implement them on your next laundry day and let me know what you think! Now, if you have questions about this laundry hacks list, comment down below. I’d love to help you out!